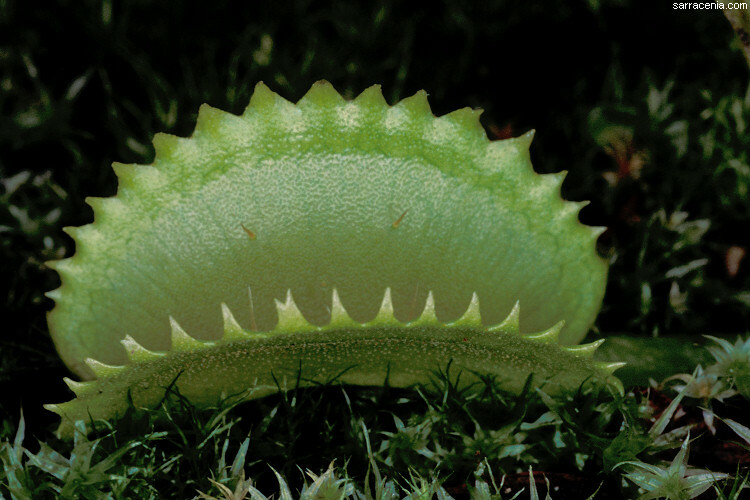 I frequently give talks on carnivorous plants (and of course astronomy). 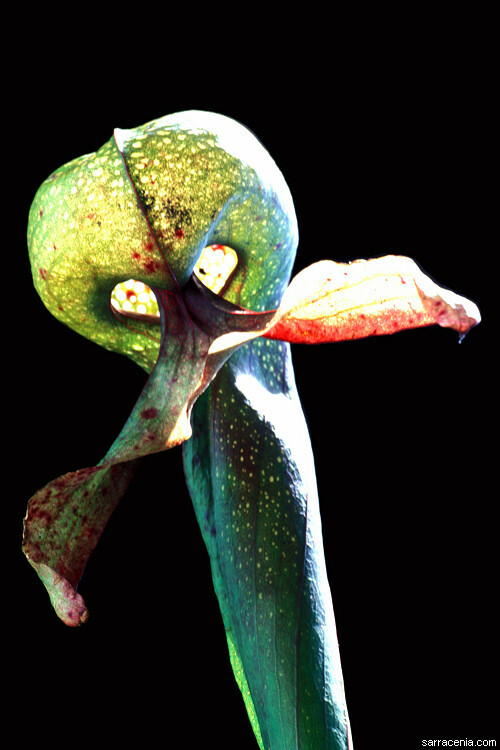 I have spoken to the Bay Area Carnivorous Plant Society (BACPS), International Carnivorous Plant Society (ICPS), Sierra College Natural History Museum, Jepson Herbarium, Davis Botanical Society, Sacramento Carnivorous Plant and Bromeliad Society, California Native Plant Society (various chapters), North Carolina Botanical Garden (Chapel Hill, North Carolina), St. Louis Carnivorous Plant Society (St. Louis, Missouri), and others. 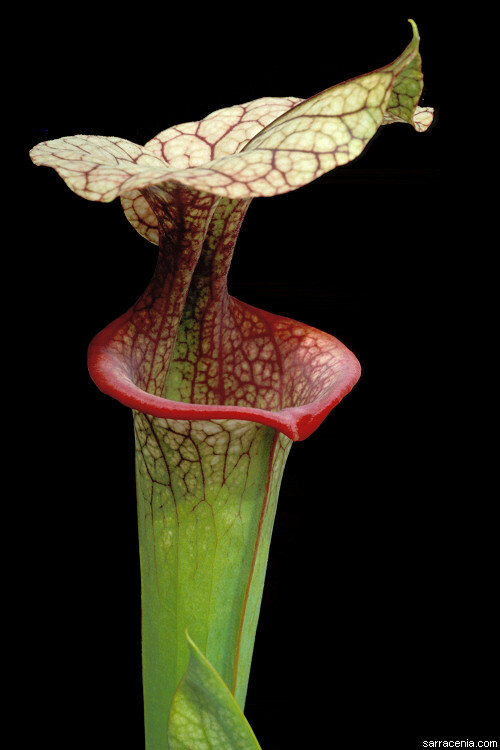 I am a frequent judge at carnivorous plant shows and cactus shows. 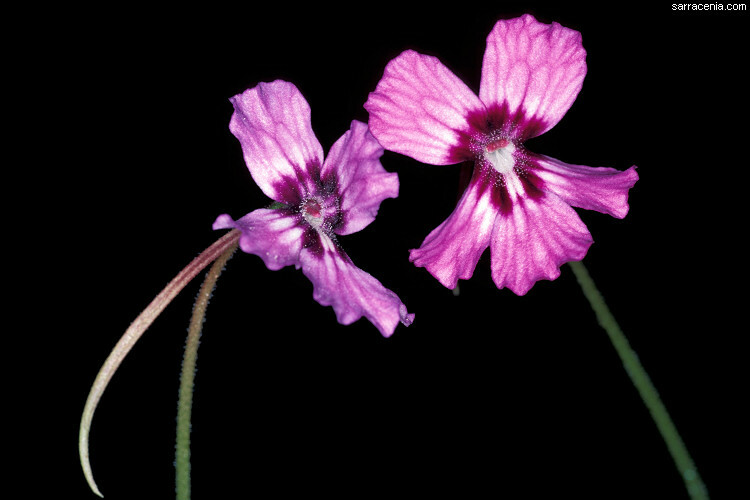 "Drosera of the World, Volume 2: Oceania, Asia, Europe, North America"
This three-volume set does an admirable job of detailing the genus Drosera. The entire list of authors involved would itself, fill a book! 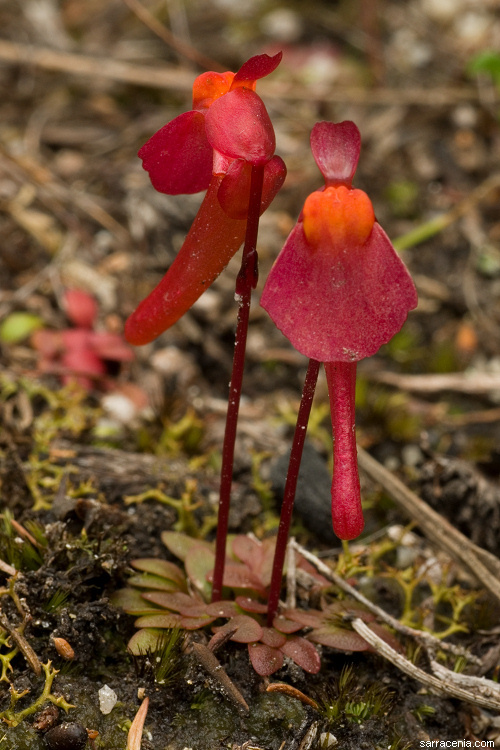 I was the principle author on the section for North America, and used this opportunity to describe two new Drosera taxa. I am quite pleased with the results, and am honored to be included with the august body of contributors. 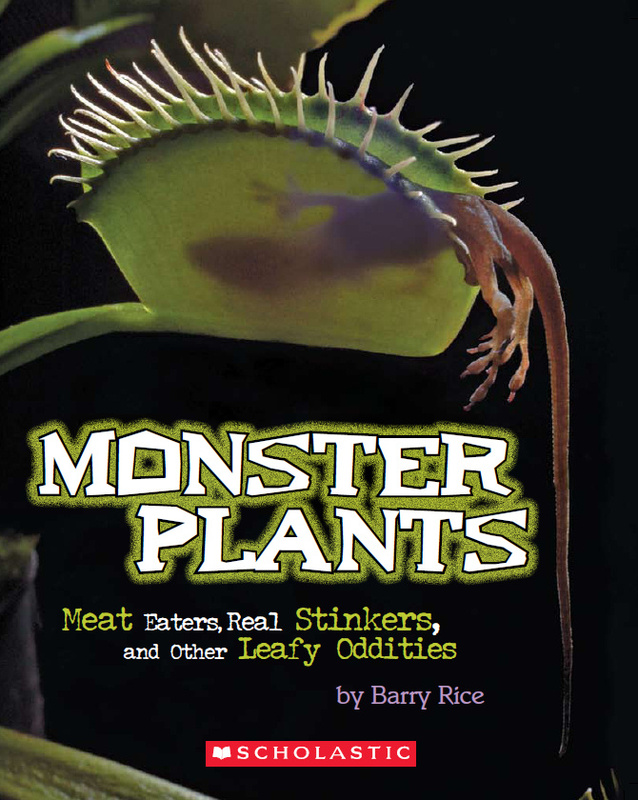 "Monster Plants: Meat Eaters, Real Stinkers, and Other Leafy Oddities"
Don't tell me that you think that plants are boring things, good only for eating and making a lawn! 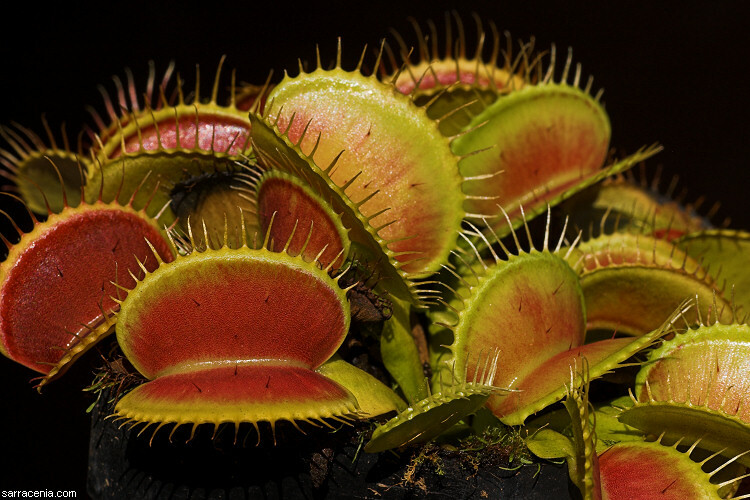 The plant world is filled with many bizarre denizens such as meat eaters, parasites, creepy things that mimic dead flesh, and deceitfully tricky critters. Read this book and you'll see that being a plant can be very cool--very cool indeed! While I'm quite proud of this book (and its derivative works), I do not have any special access to copies, so I am sorry if you are looking for one and can't get a copy....I don't have ones for you. But I'm happy to sign your copy if you ever track me down! 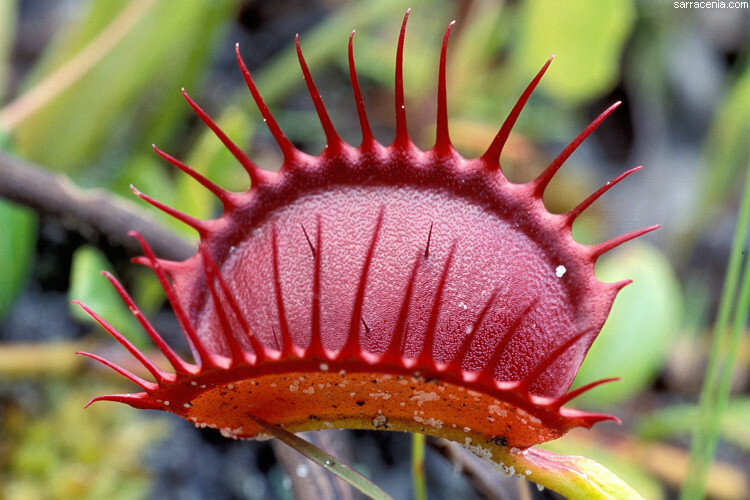 Carnivorous plants attract, capture, kill, and digest animals and protozoans. 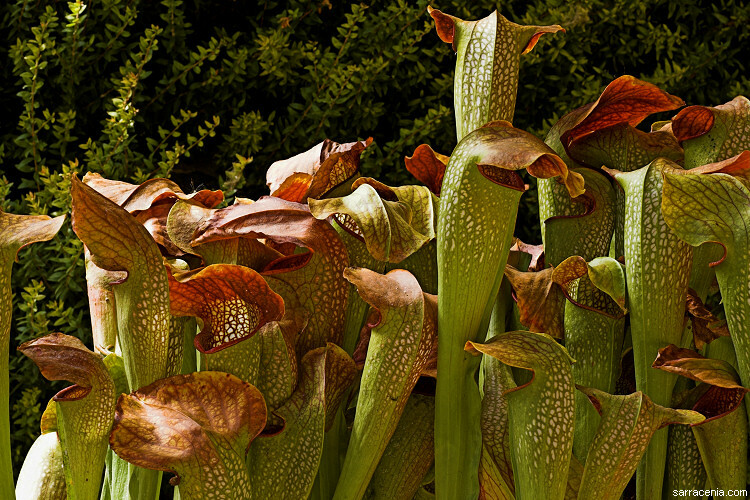 More than 640 plant species from more than a dozen genera are carnivorous. 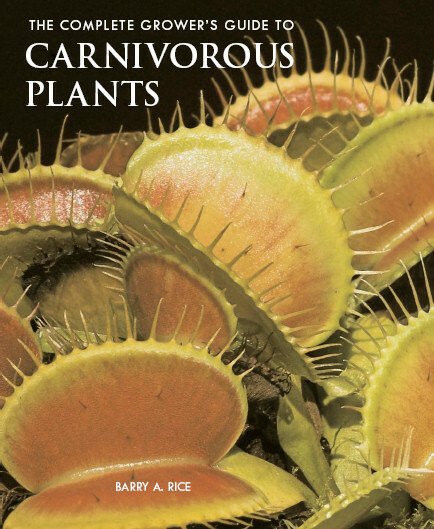 I have written a book that treats every plant known to be carnivorous, those which may be carnivorous, and even a few more. 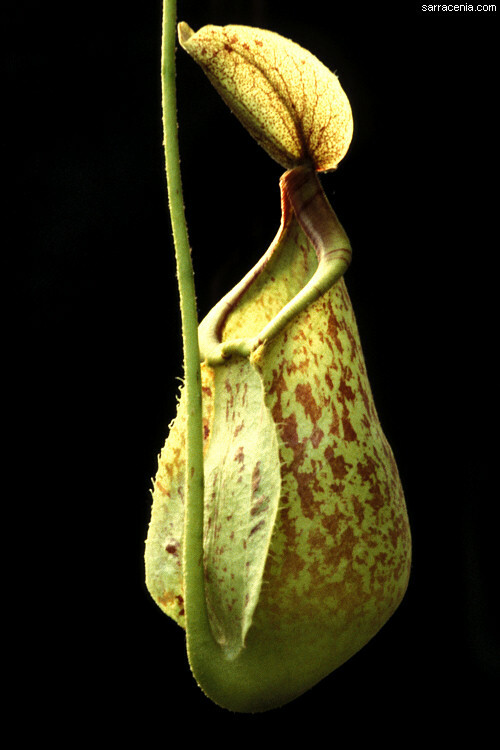 No doubt, there are other books on carnivorous plants, so why did I write one of my own? 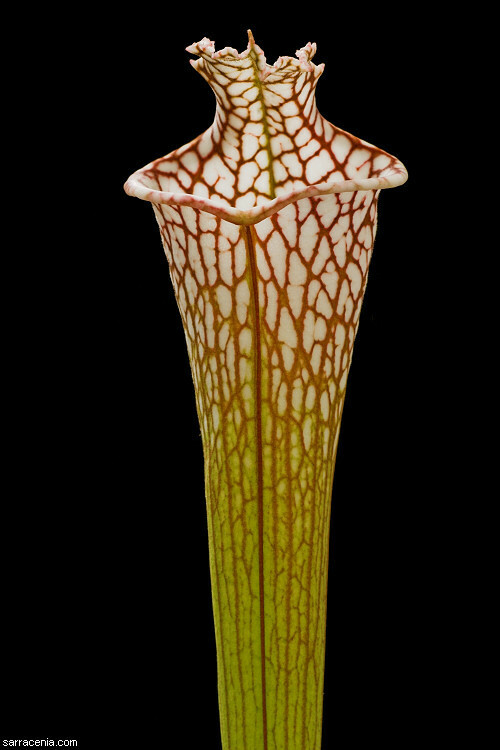 I did so to bring my perspective to the world of carnivorous plants---that of a conservationist, a geeky horticulturist, and a photographer. Because of the oddities of the publishing world, there are three different versions of the book; they differ only in the cover---the contents are the same. 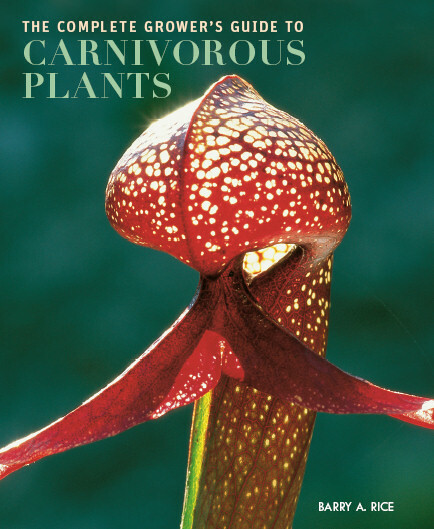 In the USA and UK it is published by Timber Press under the name "Growing Carnivorous Plants". 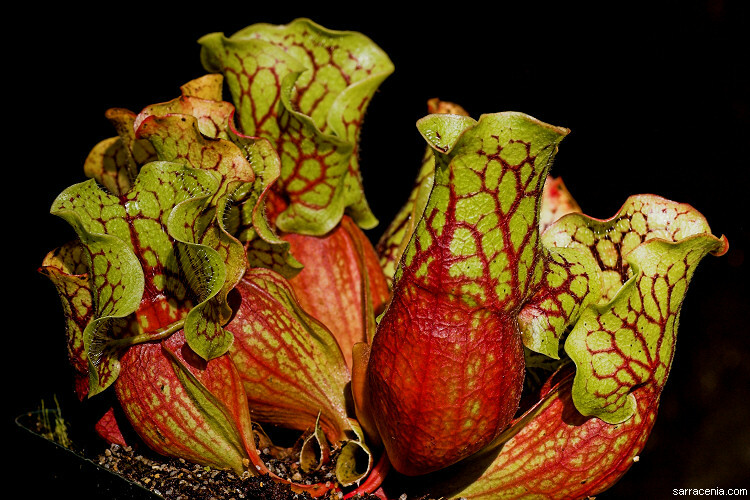 Meanwhile in Australia it is published by Reader's Digest, and in South Africa by Briza---both these publishers are calling the book "The Complete Growers's Guide to Carnivorous Plants." 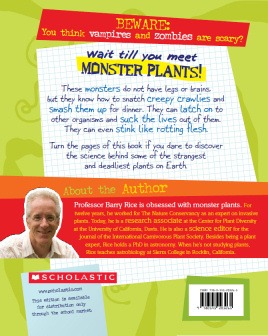 You can click the thumbnails below to see a closer view of the book covers. This is a lovely book, and I'm quite honored when someone tells me they enjoyed reading it. Unfortunately, it is out of print, and I have no special pass to get you your own copy. That said, if you have a copy I will happily sign it if we meet face to face. Alas, because of space restraints, I was unable to include in the book all the text and photographs I would have liked to. 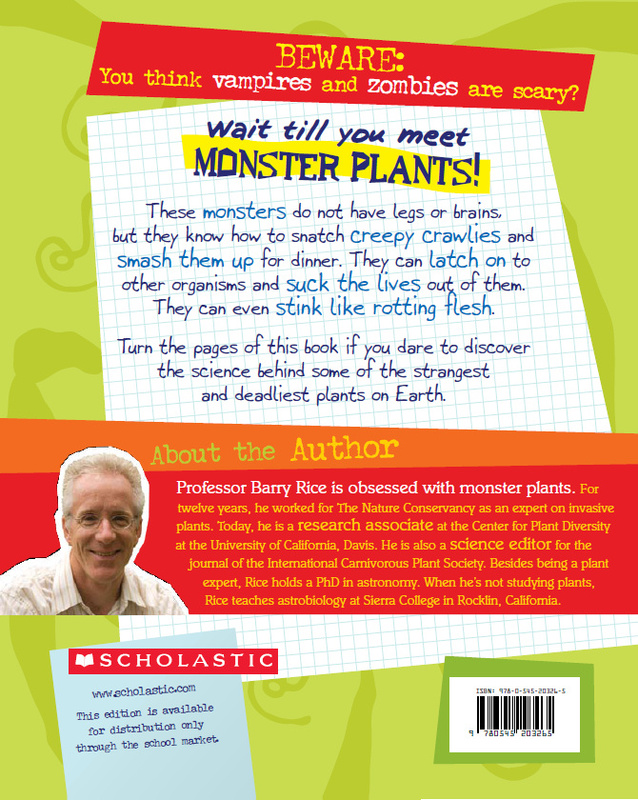 So I have created this web page to link to additional material related to the book. Enjoy! A detailed list of the citations that were taken out of the book, to make it more accessible to the public. 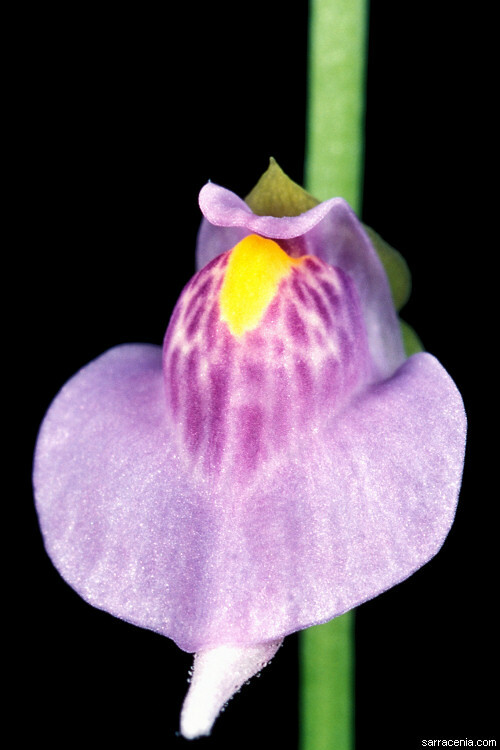 A minor excision from my text was a list of differences between my Utricularia treatment and Taylor (1989). Here it is, for your edification. For a book as complicated as this, there are surprisingly few errors in the final work. However, I have listed all these corrections in the document linked above so the perfectionist can note them. 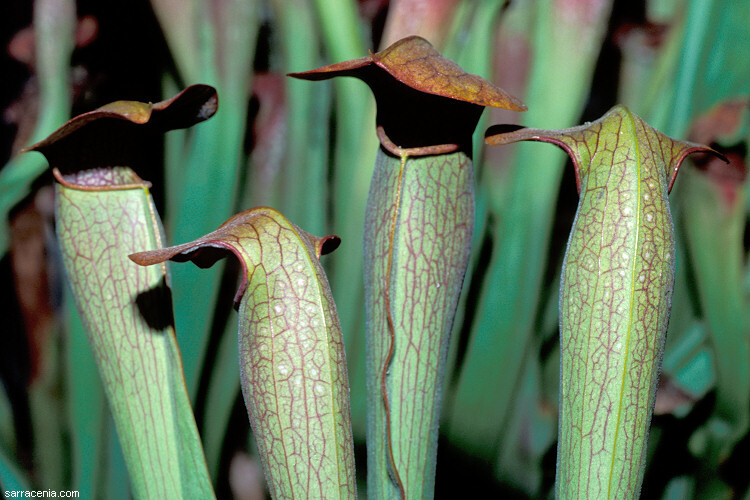 For my current list of carnivorous plant species, refer to my FAQ. 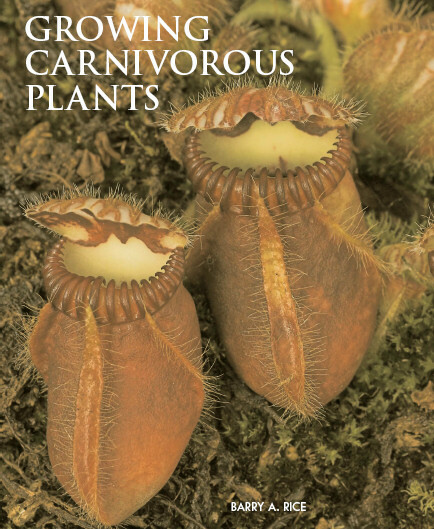 Once again, I would like to thank all those who took time to review chapters, provide photographs, or provide some other kind of support and help for this book: Lubomir Adamec, Paul Berry, Beth Bockoven, Marj Boyer, John Brittnacher, Tom Cahill, Jost Casper, Charles Clarke, Peter D'Amato, Doug Darnowski, Ron Determann, Jan Flisek, Robert Gibson, Madeleine Groves, John Hummer, Laurent Legendre, Hongqi Li, Allen Lowrie, Phill Mann, Stewart MacPherson, Tim Metcalf, Eric Partrat, Kamil Pasek, John Randall, Fernando Rivadavia, Hawkeye Rondeau, Elizabeth Salvia, Ernesto Sandoval, Jan Schlauer, Don Schnell, Este Stifel, Miloslav Studnicka, Isao Takai, Sebastian Vieira, Henning von Schmeling, Doug Walker, Rick Walker, and Bob Ziemer. 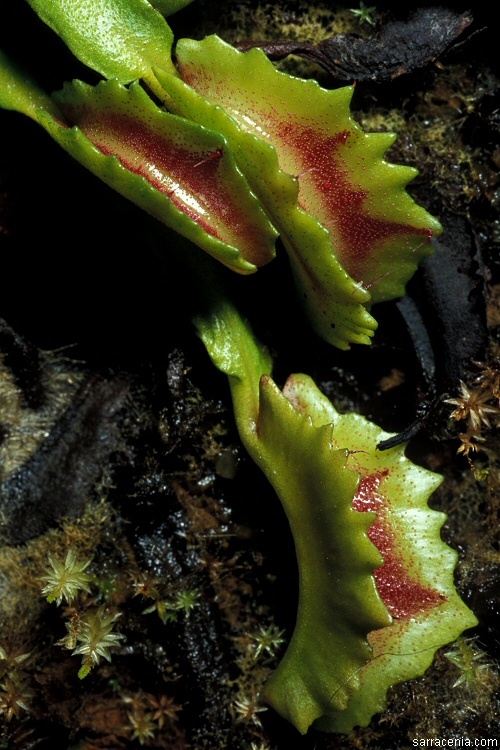 Meyers-Rice, B.A., 1999, California's 2 1/2 Native Sundew Species, Lasthenia, 15: 1-3. 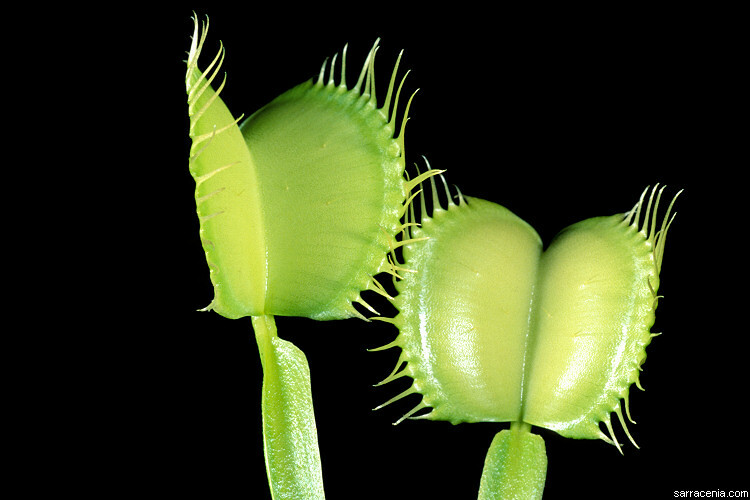 Meyers-Rice, B.A., 1990, Taking close-up pictures of your plants (parts I, II), Carniv. Pl. Newslett., 19: 85-92.